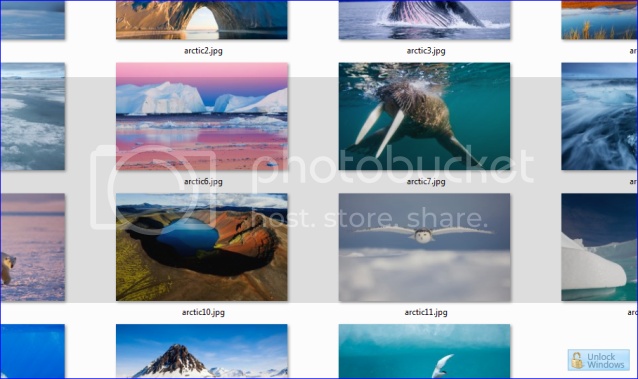 Microsoft presenting some nice and eyes soothing stills directly from Arctic which will bring some aliveness to your desktop and will match to a happy mood. So go get moody with Arctic Theme Pack so as to live in the natures era. Click here to download the arctic theme pack.